One of the essential equipment that most people have in their home or office these days is the HVAC units. They are powerful machines that work towards cooling your house or office. On a sunny day, there is nothing so much pleasant than sitting in your home or office with your ac is turned on. Despite the heat outside, you can accomplish so many things when this system is up and running. Heat stroke can kill people and can also spoil the mood. It is good to have an air conditioning system in the home or office to cool the space that you, your family or employees work. But since this is a machine, it might fail because of many reasons. You may have to use an HVAC service Houston TX to fix the problems that you are facing. It is essential for you to find the best HVAC repair and maintenance company in your city. There are several benefits that you get to enjoy when you use a professional company. Many people are not sure why their air conditioning system does not perform well at times. Here are some details that can provide you with some information on the common issues that you will face. Refrigerant Is Leaking: Now, this is the most critical element to help your system work efficiently. The refrigerant is stored using high pressure. The copper pipes that are lengthy and have some curves are always under pressure as a result of it. Due to the age or because of some elements like humidity in the atmosphere, corrosion can occur. It can cause a hole in the pipe which will eventually lead to leakage of refrigerant. By choosing a professional company, you will be able to fix this issue with ease. Refilling the refrigerant and closing the holes is good enough to solve this particular problem. Compressor Shutting Off: One of the main issues that most people face when they have an air conditioning system is that the compressor shutdowns more frequently. If you observe this thing, it should be a thing of concern for you. One reason why you might encounter this particular problem is that the filter is unclean and may have accumulated a lot of dust and dirt. 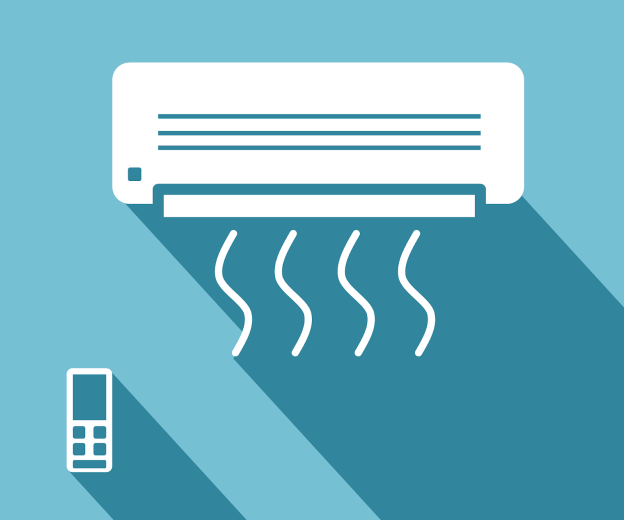 As a result, the air conditioning system has to push itself hard to perform. It results in the compressor shutting off more frequently. By cleaning the filters regularly, the air conditioning system will start to work more efficiently. Accumulation of Ice: Now, this is one of the problems that you will face when the refrigerant level is not high. Since the temperature of the coil drops drastically, the moisture in the air is condensed into ice and start to fall from the equipment. The best way to resolve this issue is by calling a technician from a professional HVAC service Houston TX. They will have the expertise to diagnose well the problem. Always choose a professional and best HVAC repair and service company to assist.